Henry Moore sculptures are on display in Kew gardens. 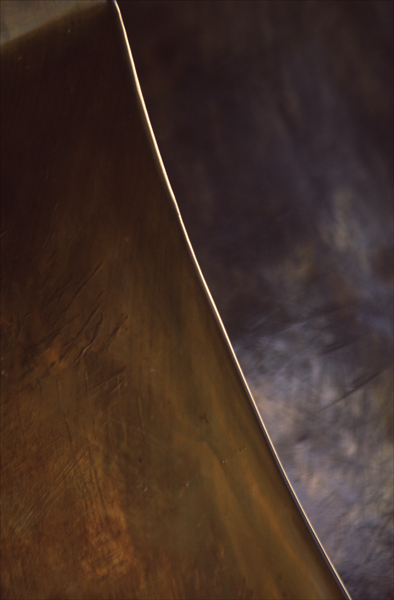 A combination of selective composition and low winter light has resulted in an abstract mood to this sculpture. We had a great day exploring these sculptures. More to come !